It opens with the faint sound of creepy, whistling wind. Then, out of nowhere, comes a blast of eerie horror-movie organ. Soon, a spooky flute melody floats into the mix and ominous voices start singing about a deserted, crumbling landscape. You’d be forgiven for thinking this is a track on some forgotten Halloween party album. But in reality, it’s one of the most original, most underappreciated, and most ominous pop songs of the 1980s. 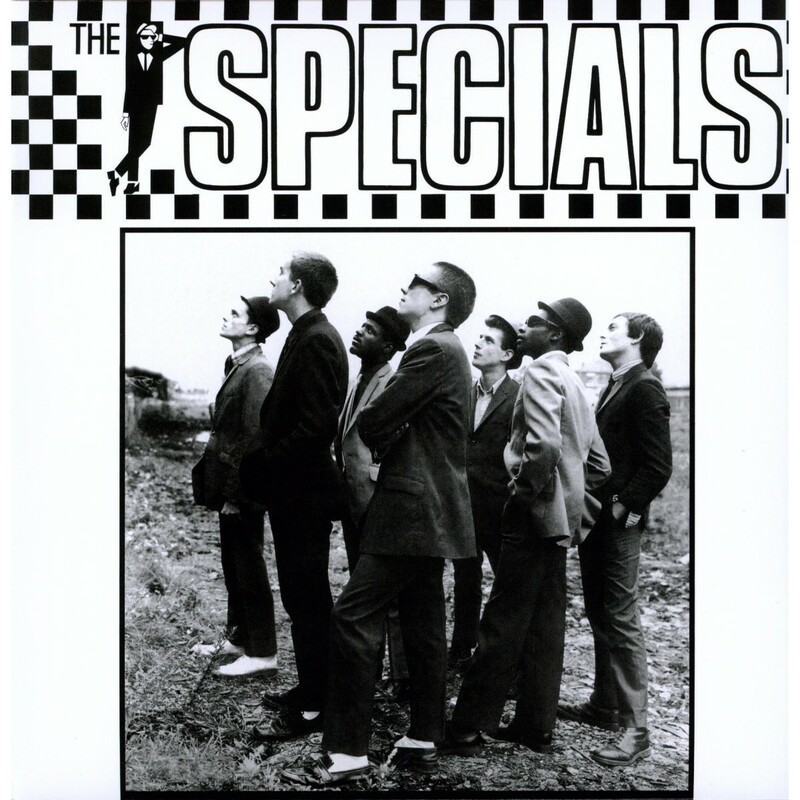 ‘Ghost Town’ was the crowning achievement for The Specials, an interracial British band that helped bring Jamaica’s ska movement of the 1960s back to life in the late 1970s. It hit No. 1 on the U.K. charts in the summer of 1981 — a remarkable feat considering it sounded like the work of a demented circus and featured lyrics about the economic crisis and riots that were breaking out across England at the time. If you’re an American who doesn’t spend their time trolling in record shops, this may not mean much to you. After all, The Specials are one in a long line of bands who strike big in their native Britain never to find major success Stateside — i.e., The Jam, The Smiths, Suede, Manic Street Preachers. ‘Ghost Town’ was actually the original lineup’s last great hurrah. By 1984, Hall had left the group to form Fun Boy Three, scoring a British hit with a song he co-wrote for The Go-Go’s: ‘Our Lips Our Sealed.’ Dammers soldiered on with The Specials for a few years, but by the mid-80s, the band was no more. Of course, the group was a key influence on the third wave of ska in the late ’80s and early ’90s — a movement that included bands like Sublime and Reel Big Fish. And hipsters and audiophiles continue to gobble up Specials record to play on home hi-fi systems and college radio shows. Now, they also get to see the band back on stage. Quasi-reunions featuring a few Specials members popped up every now and then over the next 20 years. But it wasn’t until the current lineup — headed by Hall — got together in 2009 that it felt like a true reunion. The Specials will play at The Stone Pony in Asbury Park, N.J., on Saturday, July 20. Doors are 4 p.m. Tickets are available here.